Tensions between the masters of the universe at Facebook and United States lawmakers continue to mount, as the company confirms that it actually did share user data with Chinese phone manufacturer Huawei. Sens. 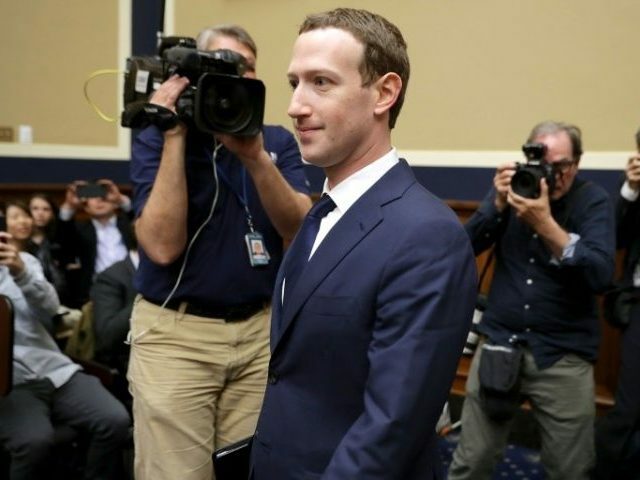 John Thune (R-SD) and Bill Nelson (D-FL), the chairman and ranking member of the Senate Commerce Committee, sent a letter to Facebook CEO Mark Zuckerberg, demanding answers after the revelation that Facebook had farmed out its extensive user data to over 60 different phone manufacturers. Now, the company has responded. The social media giant has admitted to having such deals in place with four Chinese companies: Huawei, Lenovo, Oppo, and TCL. However, they maintain that the shared user data never made it to Chinese servers, remaining on the phone of the affected users. “Given the interest from Congress, we wanted to make clear that all the information from these integrations with Huawei was stored on the device, not on Huawei’s servers,” said Facebook Vice President Francisco Varela. That may be a very important distinction, as Huawei is currently considered a national security threat by U.S. intelligence agencies.